The humble air cooler has been overshadowed in recent years thanks to the rise of all-in-one liquid-coolers, but we still have a large soft spot for them. 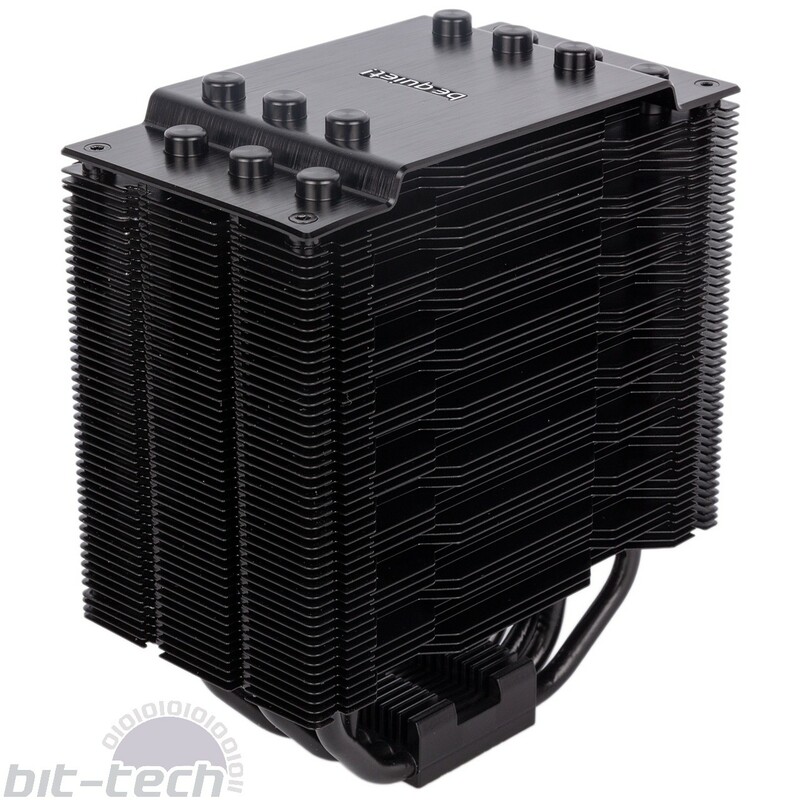 If your priority is value, long-term reliability, or low noise, air coolers will often be the better choice; liquid-coolers tend to win on ease of use, features, cooling performance, and (arguably) aesthetics. 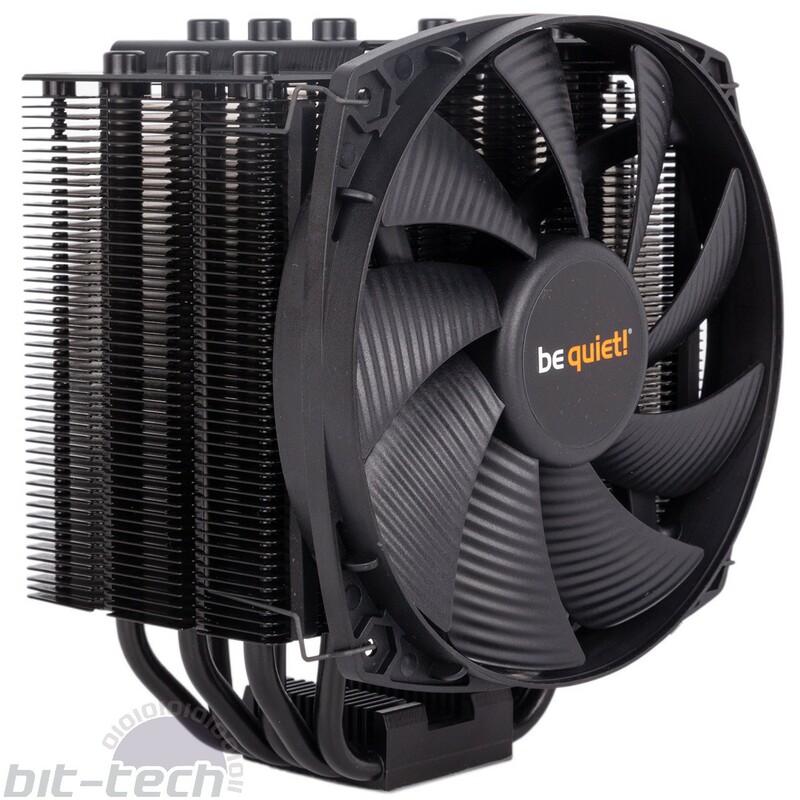 Be Quiet!, sensibly, has both markets covered with its own portfolio, but today brings a new addition to the air cooling world. Or rather two new additions; as well as the £65 Dark Rock 4 here which covers TDPs up to 200W, the £81 Dark Rock Pro 4 also launches today, raising the TDP support to 250W. 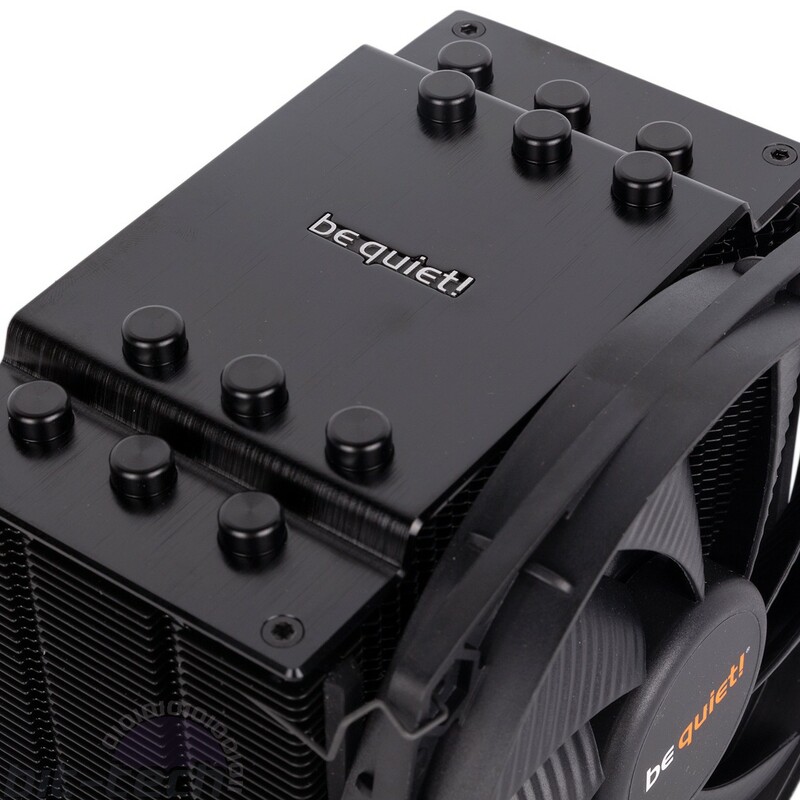 This pricing puts them towards the upper end of the air cooling market. 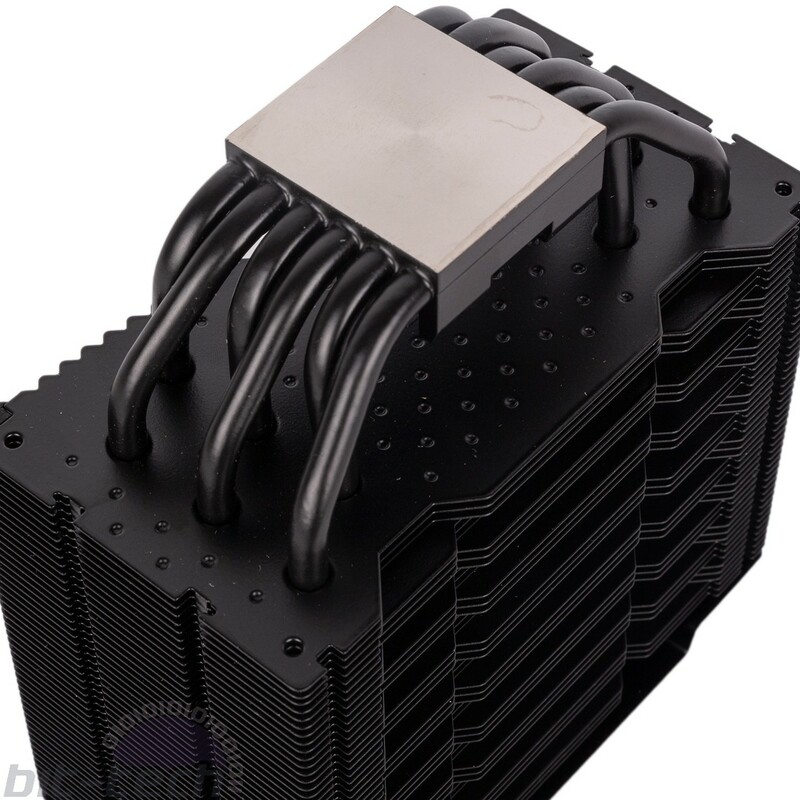 The Dark Rock 4 is a single-tower cooler, and this tower of aluminium fins is fed by six 6mm copper heat pipes. Where the new model immediately stands out, though, is the all-black colour scheme, which comes as a result of a ceramic black coating that’s also said to boost heat conduction. In this day and age of RGB and colour-conscious customers, having so neutral a colour scheme is a good idea, we think; the Dark Rock 4 likely won’t look out of place in many systems. The brushed aluminium top cover is a lovely finishing touch too, and build quality on this near-1kg cooler is great through and through. The fins have small bumps at various points, which makes the surface area bigger. They also have what Be Quiet! describes as a ‘wave-contoured’ shape that’s said to lower airflow noise. 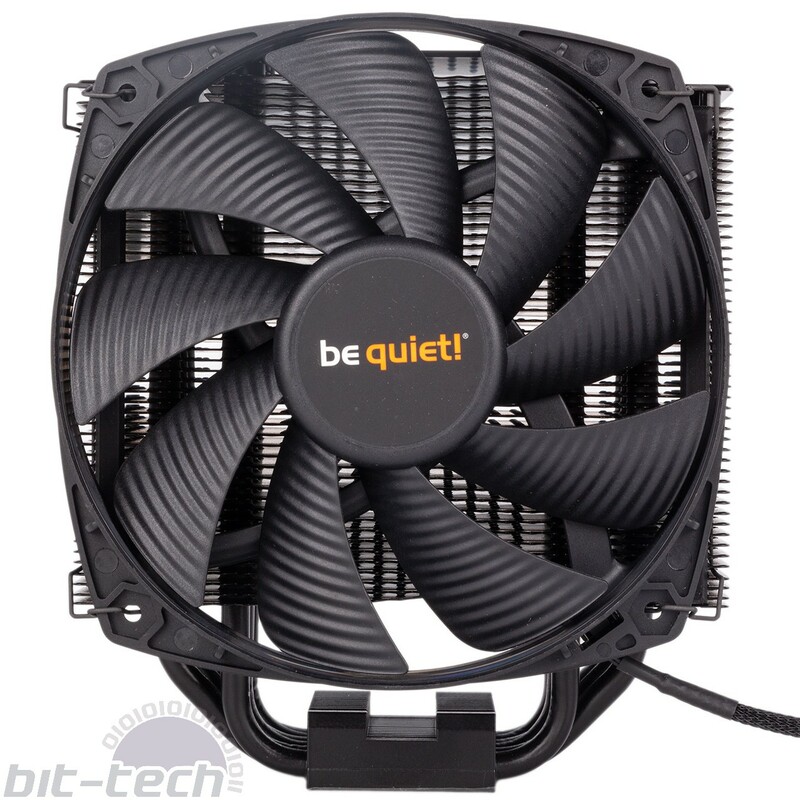 Actually providing said airflow is the job of the single Silent Wings 135mm PWM fan, which features nine ‘airflow-optimised’ blades, a six-pole motor, and fluid dynamic bearings. It also comes with a very nicely braided cable, and thankfully this isn’t too long; it’ll reach your CPU fan header but without leaving loads of spare wire to deal with. 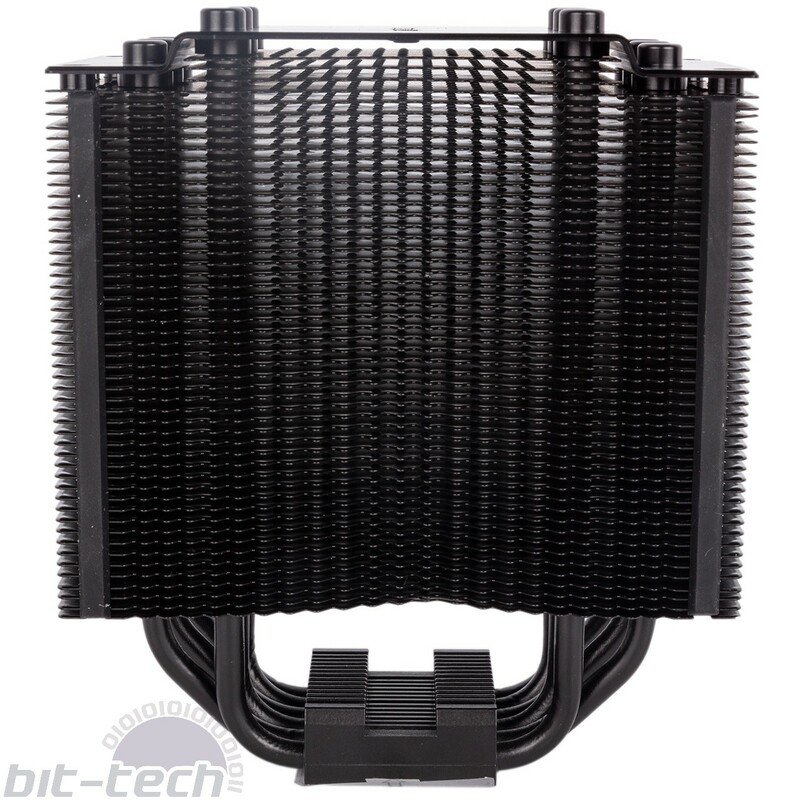 Another neat touch is the pair of integrated rubber strips on the heatsink, which decouples the fan from the metal in an effort to reduce vibration-based noise. 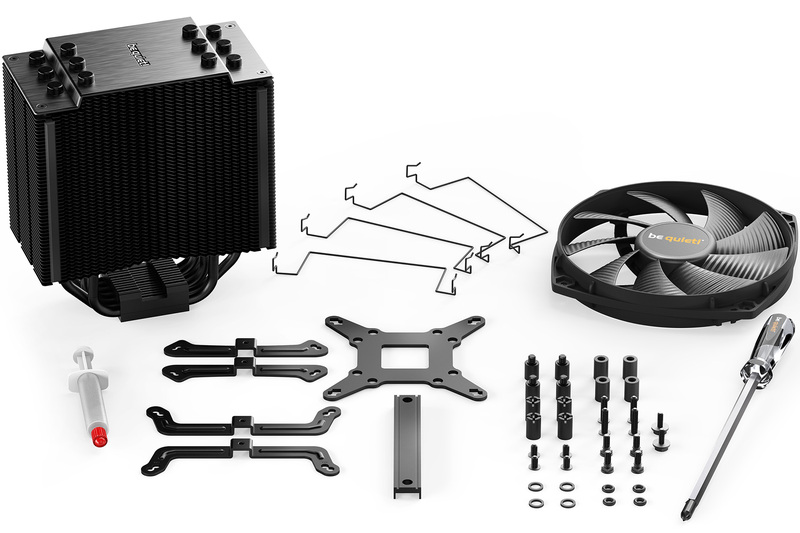 The cooler does support a second 120mm fan (the 135mm model supplied actually has 120mm mounting points) on the rear, and a set of fan clips is provided for this, but sadly you don’t get an extra set of rubber strips – a small oversight. Supporting all modern sockets except the might AMD Threadripper Socket TR4, the Dark Rock 4 has a pretty easy installation process. For Intel LGA 2011 and LGA 2066 users, you install mounting screws into the inbuilt socket holes and secure the mounting arms atop these with four more screws. The cooler then has a mounting bar that locks into the fins on the contact plate and is secured with two final screws. This can only be done with the fan off, but we didn’t have difficulty attaching the fan afterwards, even inside a chassis with a GPU installed. A magnetic-tip screwdriver is also supplied. For mainstream Intel and AMD sockets, you need a backplate since there are no inbuilt screw holes. Be Quiet! supplies its own metal backplate for Intel, while AMD relies on the default retention backplate, but ditches the plastic mounting hooks in favour of metal arms and plastic spacers. The thermal paste supplied comes in a handy tube applicator, but there isn’t much of it; there’s only enough for two or three mounts.